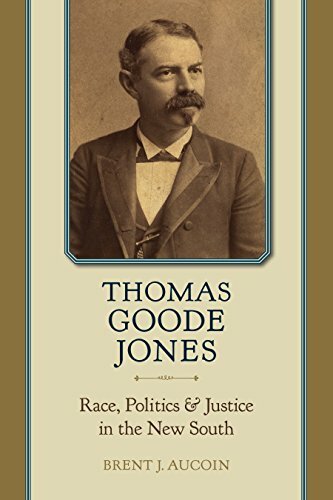 Legal History Blog: Aucoin, "Thomas Goode Jones: Race, Politics, and Justice in the New South"
Aucoin, "Thomas Goode Jones: Race, Politics, and Justice in the New South"
This first comprehensive biography of Thomas Goode Jones records the life of a man whose political career reflects the fascinating and unsettled history of Alabama and the Deep South at the turn of the twentieth century. . . .
Born in 1844, Jones served in the Confederate army and after the war identified as a conservative “Bourbon” Democrat. He served as Alabama's governor from 1890 to 1894 and as a federal judge from 1901 until his death in 1914. 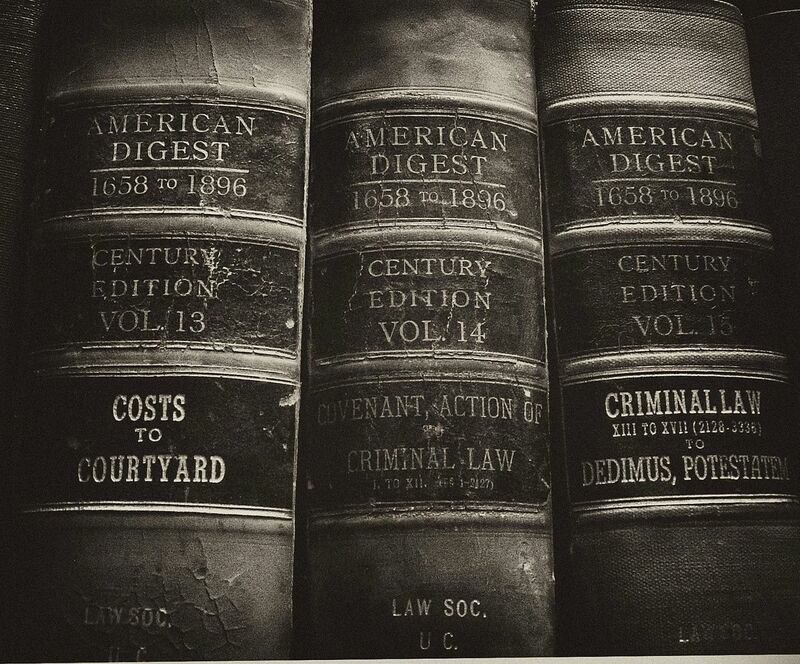 As a veteran, politician, and judge, Jones embodied numerous roles in the shifting political landscape of the South. Jones was not, however, a reflexive conformist and sometimes pursued policies at odds with his party. Jones’s rhetoric and support of African American civil rights were exceptional and earned him truculent criticism from unrepentant racist factions in his party. His support was so fearless that it inspired Booker T. Washington to recommend Jones to Republican president Theodore Roosevelt as a federal judge. On the bench, Jones garnered national attention for his efforts to end peonage and lynching, and yet he also enabled the establishment of legalized segregation in Alabama, confounding attempts easily to categorize him as an odious reactionary or fearless progressive.. . .